Hawaii’s cultural center is a top LGBT-friendly destination and home to the famous Waikiki beach. Plan your dream destination wedding in Oahu, Hawaii! Though it’s the third-largest island in size, O’ahu is home to a majority of Hawaii’s population. For travelers who are not content to simply hole up at a resort town, Oahu provides a welcome reprieve from the worn tourist route. 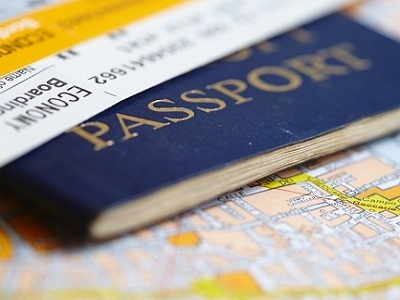 Honolulu, the state’s capital city, is home to Hawaii’s largest LGBT scene, whether you’re want to partake in the annual Honolulu Pride Parade or explore gay nightclubs and bars. As for the beaches, the world famous surf at Waikiki will surely not disappoint—as it’s one of the reasons this island is such a popular vacation spot in the first place. 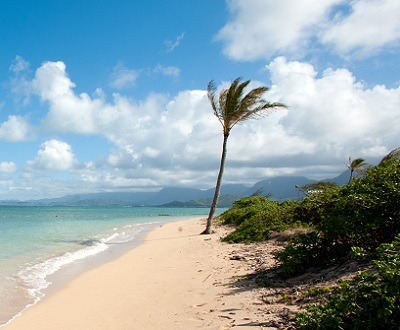 Oahu experiences fairly consistent weather, though local micro-climates are wide-varying. 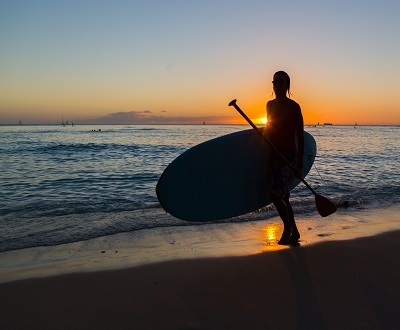 During summer (May to October), the average temperature is 85 degrees F, while the average winter temperature is 78 degrees F.
Waikiki is one of the best places in Hawaii to learn how to surf or paddle a canoe. Try the famous, LGBT-friendly Queen’s Surf Beach for social time and mingling. Turtle Bay is home to (you guessed it) Hawaiian green sea turtles and is a snorkeling hub. Waimea Bay has a legendary winter swell for surfing, but is great for swimming and snorkeling in the summer. The beaches of Waikiki (including LGBT hotspot Queen’s Surf Beach) are some of Hawaii’s best, with excellent conditions for surfing and canoeing. For a more urban experience, Hawaii’s capital city, Honolulu, has plenty to offer, whether you want to explore monuments at Pearl Harbor or browse art galleries and shops. 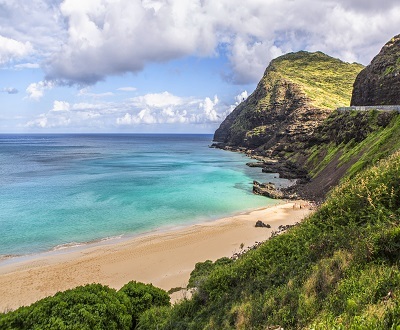 On the outskirts of Honolulu, Hanauma Bay Nature Preserve was once a volcanic crater and today is home to reefs filled with colorful fish for snorkeling and diving. Along the coast, many of the bars off weekend catamaran cruises for travelers.